In your entire life, you’ve probably never met anyone who likes ironing. And why would anyone like ironing? It’s repetitive and utterly boring! But it still remains an important factor in your over all presentation. Neatly pressed clothes make you look sharp and clean, which has a positive impact on the onlookers. “I wish there was a way to make ironing fun and easy” If you’ve ever had this thought, your prayers have been answered! With these tips you might actually end up enjoying ironing your clothes. Why not throw a little party for yourself when ironing? Put on some music or turn up the volume to the radio and enjoy your favorite songs. It’ll lighten your mood by giving you something else to focus on other then the tedious chore. You won’t even notice and the pile of the freshly laundered clothes will be pressed and ready to be worn! Believe it or not, there is such a thing as the right ironing technique. Always move the iron in long, straight strokes on the clothes. 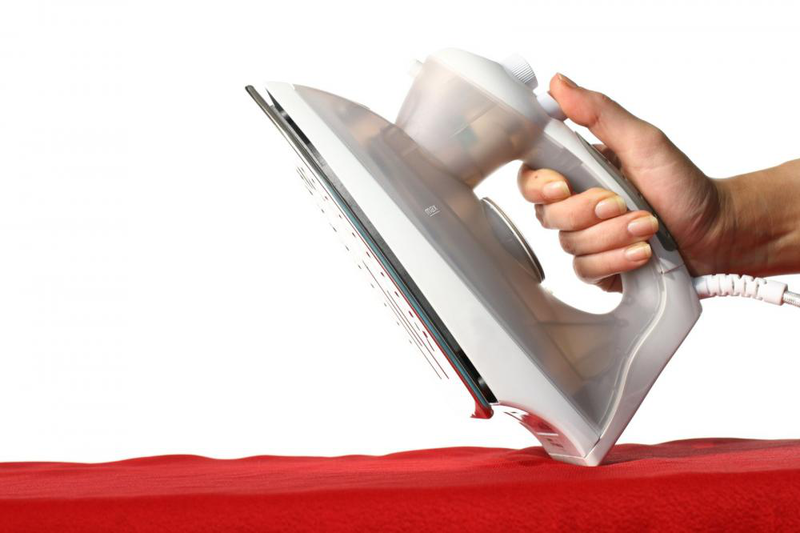 If you wiggle the iron around, you’ll risk wrinkling your clothes and it’ll be hard to straighten them out later. It takes longer for an iron to heat up than for it to cool down. To complete the chore quickly, make sure that you iron your clothes in a sequence, with lighter fabrics first and heavier ones later. This is one of the most efficient ways to prevent your clothes from getting burned by the heat. 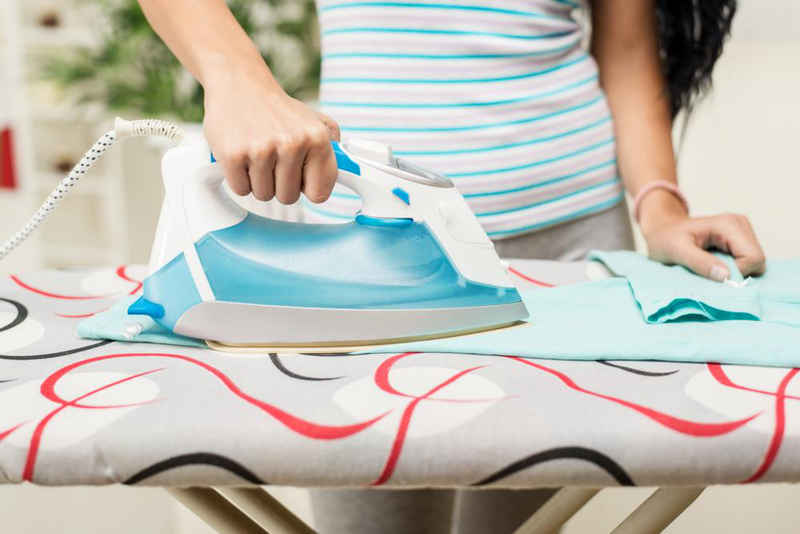 Ironing out wrinkles from hard and dry clothes can be a nightmare! No matter what you do, they just won’t straighten out. But you can successfully combat wrinkles if you iron clothes that are still damp. Moreover, stubborn creases can also be removed by using a small amount of starch spray. To make ironing a pleasant experience for yourself and to make your clothes smell good, you can use scented ironing water while ironing. You can choose from a variety of fragrances available in stores, or you can add a few drops of a perfume in some water. This way you’ll enjoy smelling your favorite scent everywhere you go. However, if you don’t want the hassle, we’ve got your back! Connect with Sterling Cleaners today and leave the grunt work to us. We’re a family owned business, operating in DC for the past 70 years. We’ll pick up your laundry, wash and iron it then deliver it to your door step.